Please note that this current website does not have a shopping cart. 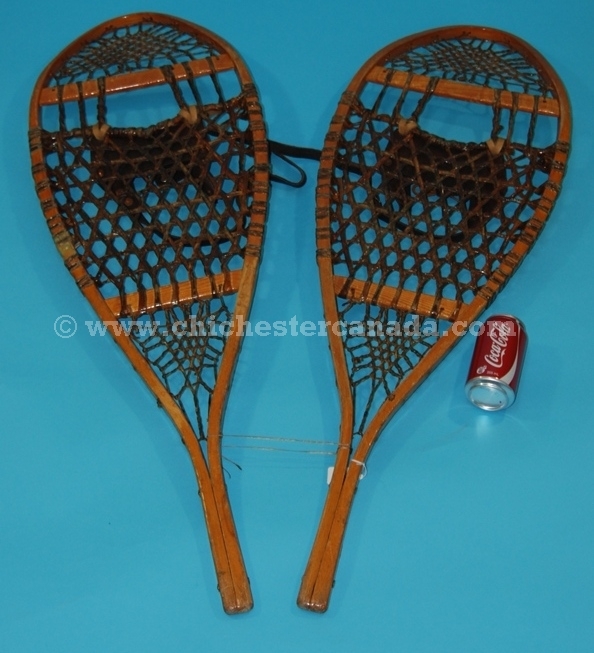 To buy our Used Snowshoes online, please go to our e-commerce website at NaturalExotics.ca. 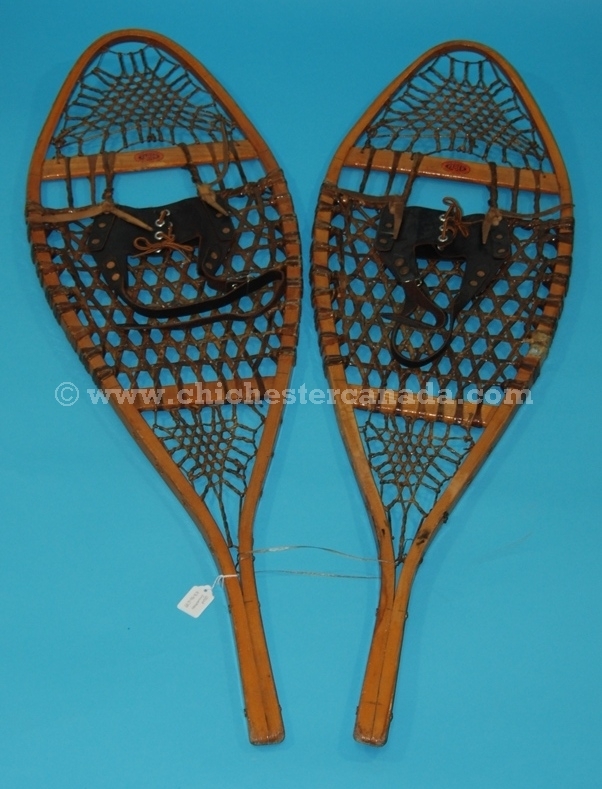 We can supply large quantities of used wood snowshoes in assorted sizes and styles. Most of the snowshoes have leather harnesses. The condition will vary. Our stock of used snowshoes changes over time. 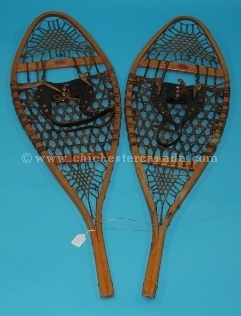 Please see our gallery of used snowshoes below for information on snowshoes currently available. For large quantities, please call us at the 800 number on this page. We can usually export between 500 to 1,000 pair on relatively short notice. They are exactly what I had wanted. Absolutely perfect for my purpose.